If you have a favourite charity, organisation or club you and your friends would like to raise funding for and have great fun whilst rowing in the Dragon Boat Races at the Sherborne Castle Country Fair this year, please visit: www.sherbornecountryfair. co.uk or call 01749 814041 to enter your team today. Your team could be a group of friends, a pub, school, charity, a company or youth organisation who just want to have a fun day at the fair, whilst raising significant funds by getting yourselves sponsored by family, friends and supporters. 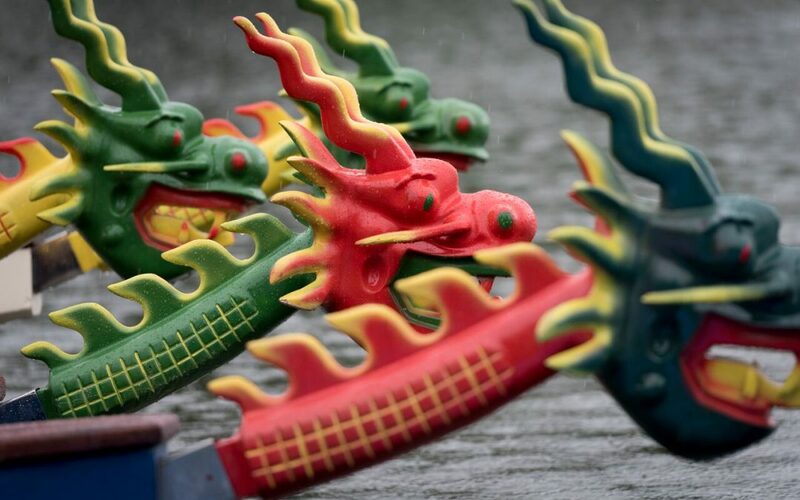 The fee includes tickets into the Fair for your team, racing in the highly colourful and dramatic Dragon boats. Racing starts at around 10.30am with the heats with the final races ending at around 3.30pm. You will need 16 rowers and one person to keep time for your team on a very large drum!